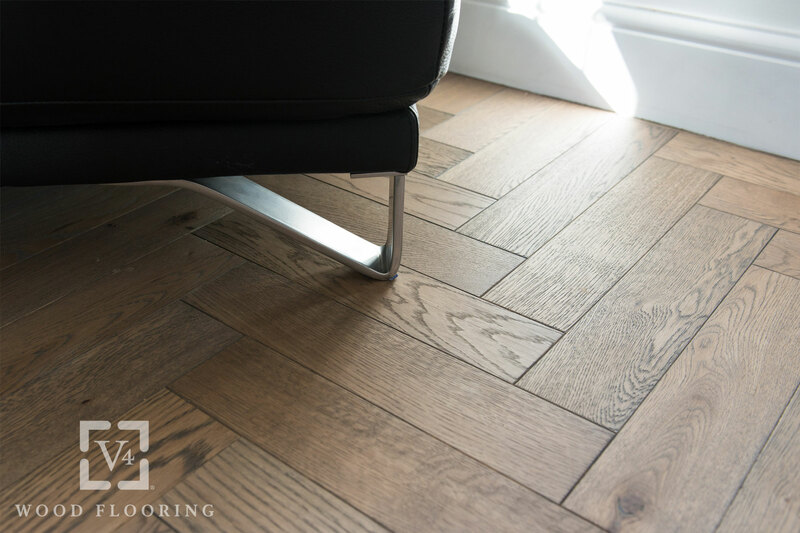 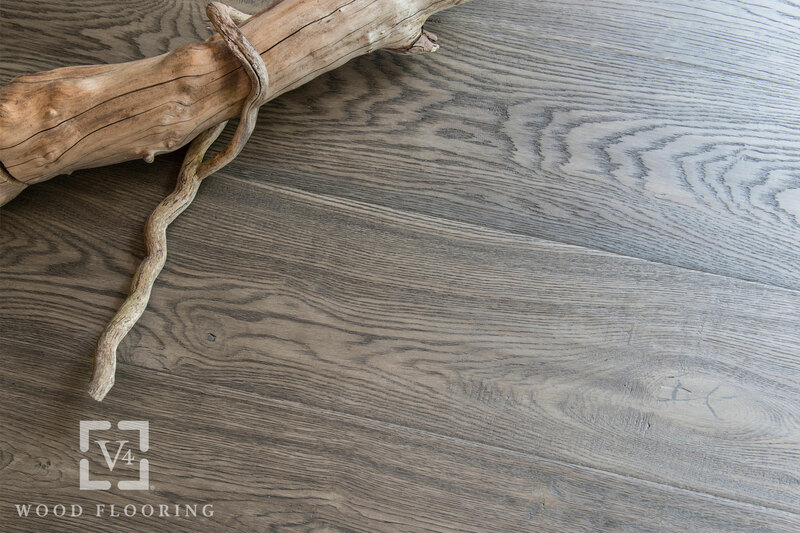 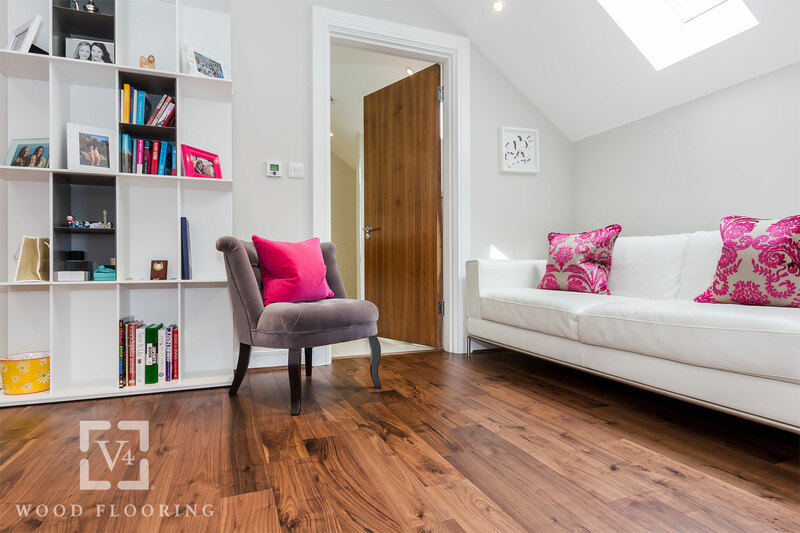 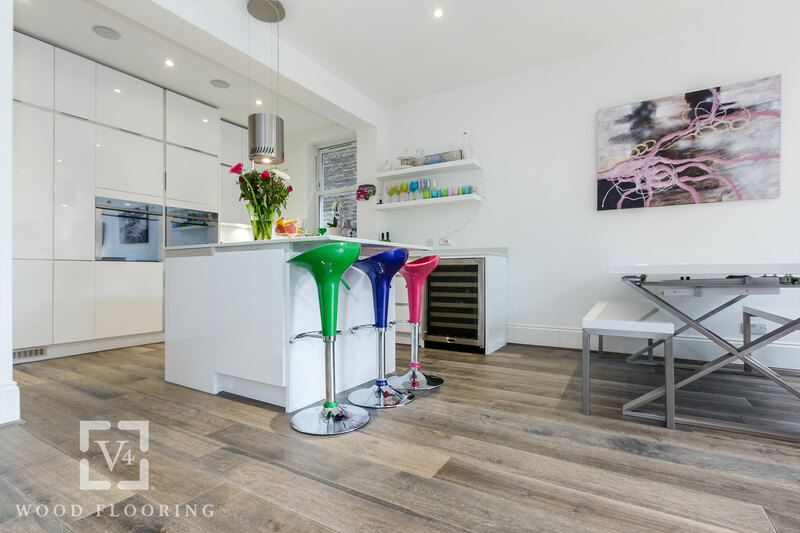 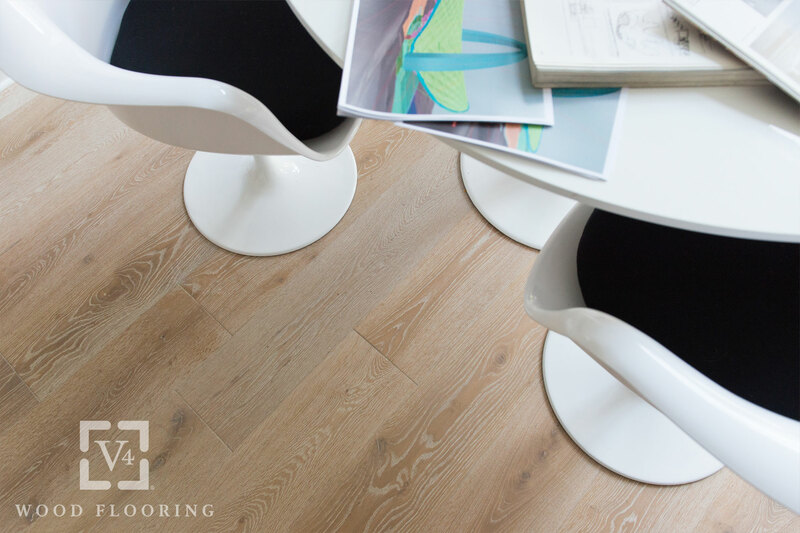 At Fab Flooring we know that our customers want quality wood flooring and value for money and our range of V4 wood flooring provides exactly that. 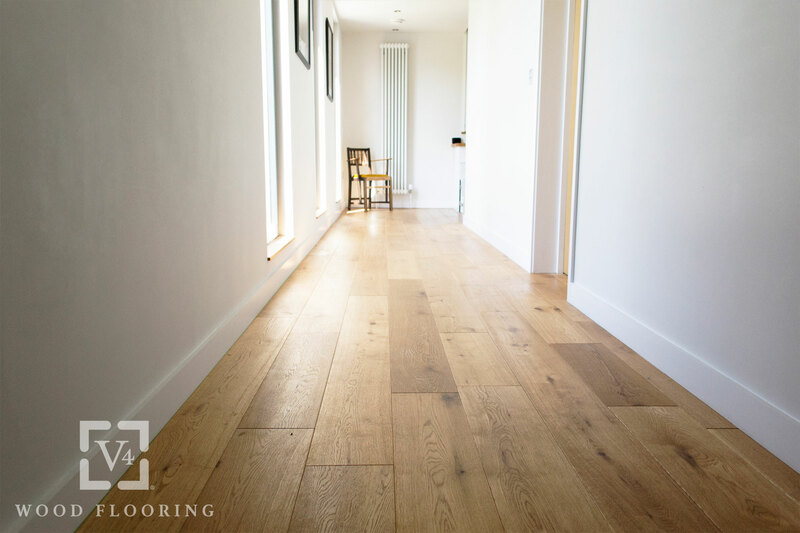 We have been supplying and fitting the V4 brand of wood flooring for 14 years and today the brand is seen as one of the major leading brands in quality wood flooring and as such all V4 wood flooring is guaranteed for 35 years. 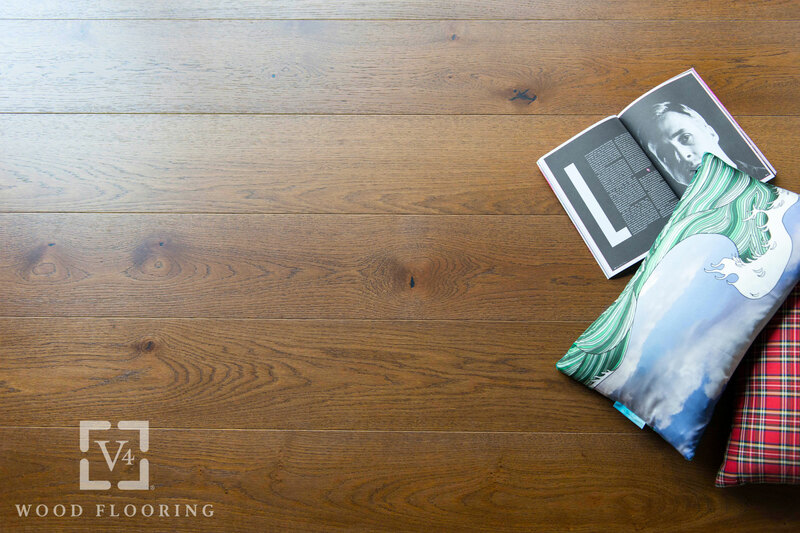 V4 wood flooring products are produced in FSC certified factories and comply fully with the European Timber regulations,look out for the logos on certified products.V4 hardwood is only sourced from well managed and sustainable purpose farmed forests.